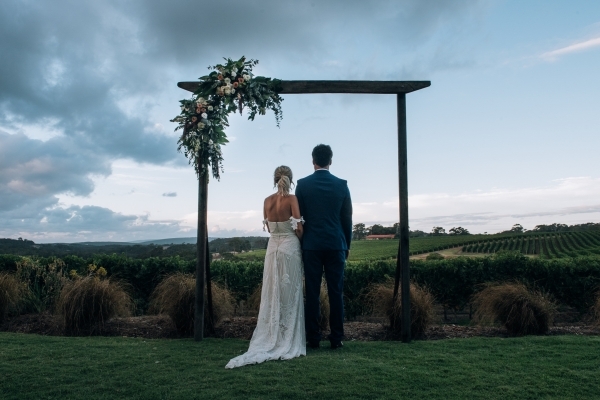 Featured on PolkaDot Bride, Felicity and Jake's wedding was equal parts elegant and intimate, focusing on keeping things simplified but refined allowing everyone to focus on celebrating the story and the romance of the newlyweds. 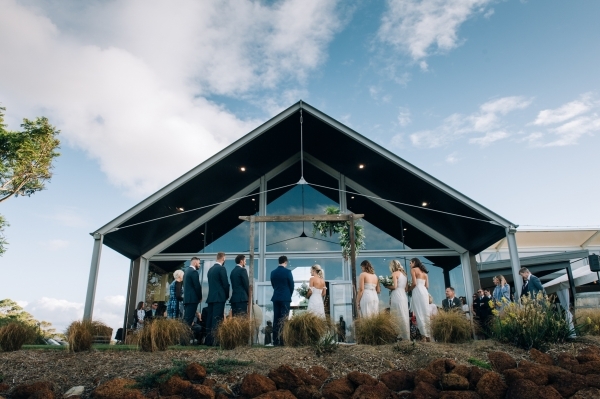 Set in the beautiful South West of WA, the Margret river region is a popular destination for our Perth brides. 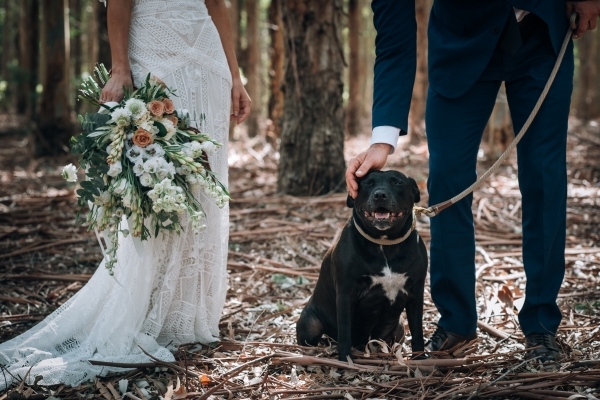 We love the shots amongst the tall eucalyptus trees - reminiscent of our camping trips under the stars - completely elegant with the stunning, luxe dresses and suits. Wearing one of our favourite brands of bohemian wedding dresses, this wedding is the epitome of a Margret River wedding with all the right hints to luxe bohemian detail. Check out the full feature, with more beautiful images by Freedom Garvey-Warr and words over on the Polka Dot Bride website here.